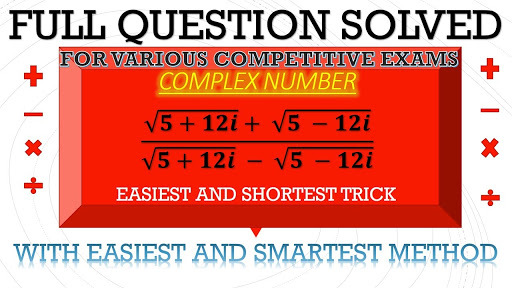 In This video one of the best trick of complex number is discussed and also few questions that came in competitive exam is discussed. Using this trick we can solve the problem like that is given on the thumbnail of the video in just 5 seconds. 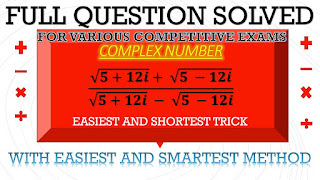 And in this playlist other such mathematics tips and tricks are shared to help you to do difficult and time consuming questions in least required time. These if practiced regularly can save a lot of time and effort in completing exam questions in time. 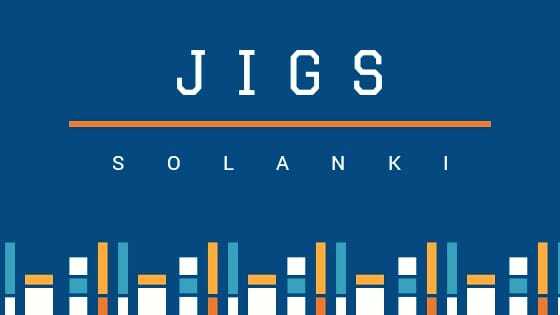 These are important for ssc, cgl, RRB, IBPS, बैंक po, clerk, CAT, CLAT and various other competitive exams.